Came in 5th at the 52nd MSHSAA Speech & Debate Championships in 2003. At one point in early 2006, Lucas had three songs on the top ten iTunes downloads. 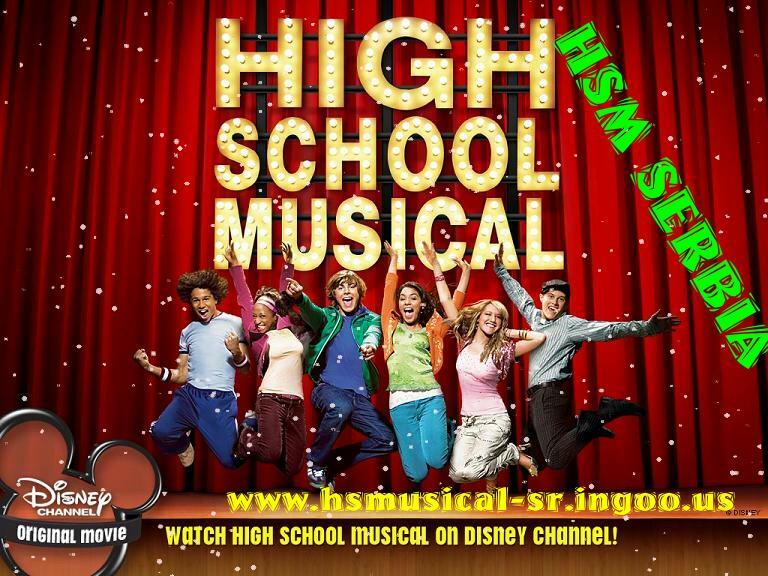 At that time, six of the top ten were from the soundtrack to High School Musical. Lucas landed his first commercial 2 months after moving to LA, and his first movie, Halloweentown High, came just a few months after that. Attended Kickapoo High School, the same high school Brad Pitt, Adrienne Wilkinson and Jay Kenneth Johnson attended. Prior to attending Kickapoo High School, Lucas attended Logan-Rogersville High School. At Logan-Rogersville, he performed in many school productions, as well as the varsity choir. While in Rogersville, Missouri, he regularly attended Harmony Baptist Church, where he was a part of the children's and youth groups. Lucas also went to Guatemala on an annual basis with his family as a part of a mission's team for six years. Lucas played drums for a local church and initiated a men's a cappella singing group at Kickapoo High school. Memorized the entire "Get'Cha Head in the Game" dance, even though his character in High School Musical (2006) (TV) wasn't involved in the sequence. Auditioned for a role on "The Young and the Restless" (1973). 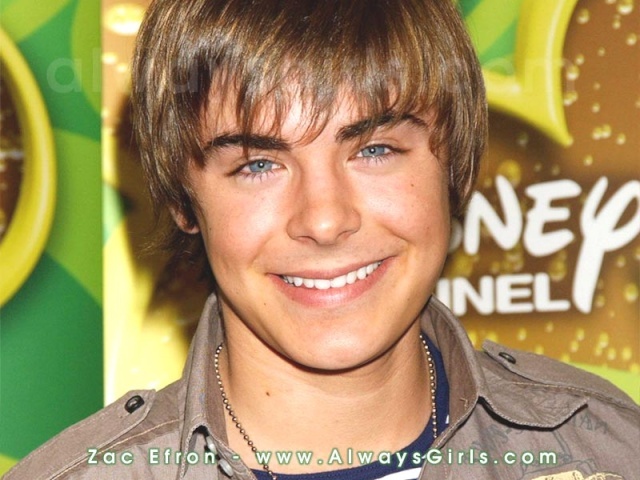 Was offered a role on "The Suite Life of Zack and Cody" (2005), but when the script called for him to kiss co-star Ashley Tisdale, the role went to another actor, Zac Efron, due to the brother- sister dynamic established in High School Musical (2006) (TV). 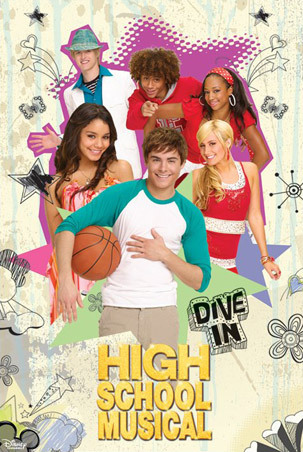 Zac is also in High School Musical and plays Ashley's crush. Is a fan of actor/writer Christopher Guest. His favorite dance as a kid was the hokey poky. Does a variety of accents. Dances jazz, ballet, hip-hop and tap. "It's nice to know you're working on something that will mean something to kids." "I still feel like a little boy on the set, watching the movie magic being made." "I can't live without creating so being an artist is never going to be out of the question for me. If not in acting, some other art form." "Success is the most important thing to many. To me, it's just a bonus." "I dislike math, yet I respect and appreciate the fact that math is the language of the universe." "I have just cleaned my apartment a lot and have spent a lot of time hanging out with my sister's dog in the apartment! I am the same as everyone else- working and just trying to get the next role." "I want to do more mature, artistic, twisted, edgy films. That is my goal." "It's amazing with the album going Gold and all the i-Tunes downloads and everything. It's insane. We don't have a Grease or Footloose or Flashdance in this generation. And it's great that they have something that's readily available tp all these kids so they can download the music and listen to the songs. Now they can learn the dances and watch it at home, and soon they'll be able to buy it on DVD, and then they'll have some part of the music, because the music is so important, especially to a child's life." "Every day it seems like something happens to assure me I'm in the right place, and that doing anything else would be wrong. I feel so incredibly blessed." "I don't care about money or fame or anything like that, but it would be a perk." "The greatest thing about where my life is right now is it's very relaxed and chill. I'm just hanging out, being myself and doing my work." "It is absolutely amazing; singing is what got me into acting, and it's crazy that once i moved out to Los Angeles, I thought that it wouldn't be part of my life anymore. But then here it goes... It's just out of nowhere and I had no idea it was gonna have this much success. It's great." "I'm taking the biggest risk I've ever taken in my life, to just pick up and move, But this is what I've always wanted to do." "I always wish life could be a musical. One person just says 5, 6, 7, 8."